acacia. acacia. HD Wallpaper and background images in the Australia club tagged: acacia. 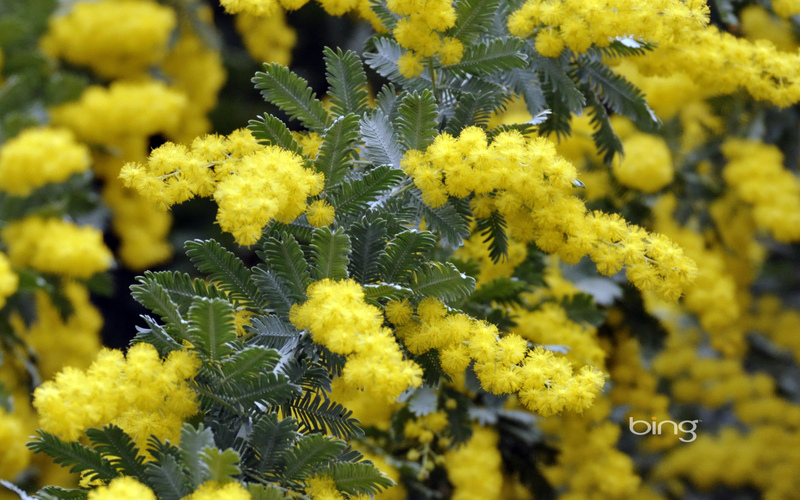 This Australia wallpaper contains euforbia, ranuncolo, burro fiore, goldcup, kingcup, butterflower, fiore di burro, calta palustre, inverno gelsomino, jasminum nudiflorum, and gelsomino di inverno. There might also be calendula, tagete, gelsomino primula, jasminum mesnyi, and gelsomino di primrose.